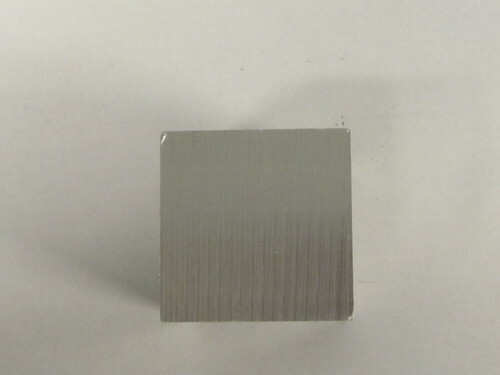 Clinton Aluminum offers two different aluminum plate products with superior flatness tolerance: the ATP-5 Aluminum Tooling Plate, and the K100-S Aluminum Tooling Plate. These two products offer different strengths and capabilities depending on what you desire. They both are recognized as superior aluminum choices for precision machine work. 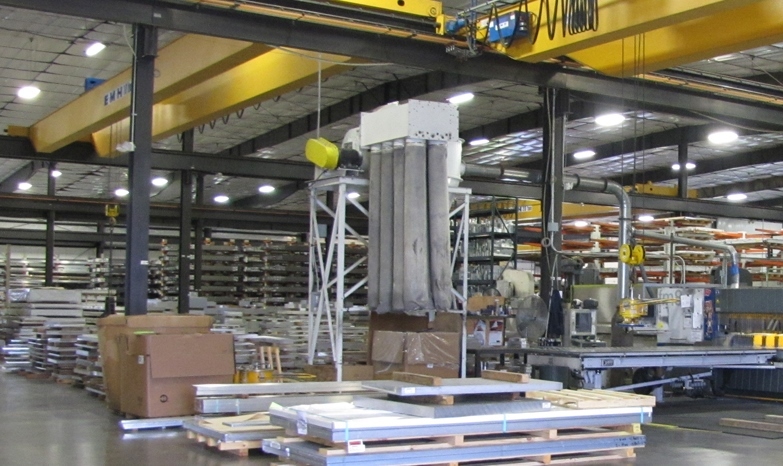 Aluminum plates offer several advantages over steel plates, including a weight one-third that of steel and increased machinability. 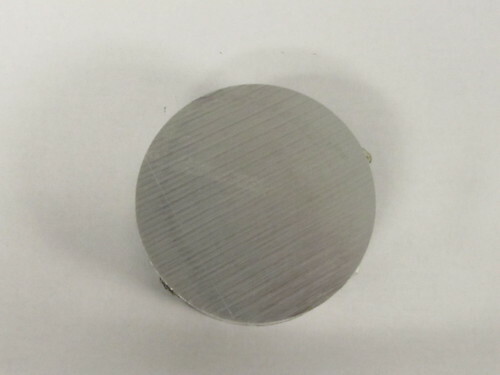 The ATP-5 Plate is precision machined on two sides, with a maximum surface roughness of 20 RMS. Potentially, the RMS could be as low as 15, making it an ideal figure for applications that require flatness and precision. 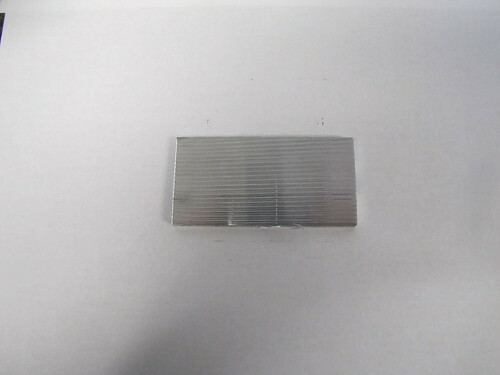 RMS is defined as the Root Mean Square in micro-inches, which is the surface roughness finish. Produced from an aluminum-magnesium alloy, the ATP-5 Plate works especially well in the high-volume cutting environments that are found today with the ultra-high speed machinery and cutting tools that are available. With a tensile strength of 41 ksi, yield strength of 18 ksi, elongation of 12-15% and a high strength-to-weight ratio, the ATP-5 Plate is superior to the 7000 series aluminum alloy cast tooling plate products. * The price of copper is very volatile and the cost is much higher than aluminum. Copper and aluminum are the two most commonly used materials for conductors and bus bars in electrical equipment. With Copper being the optimal conductor of electricity, the % shows how aluminum stacks up to it. At thicknesses of greater than .500”, the guaranteed flatness is within .005”, while at thicknesses less than or equal to .500”, the guaranteed flatness is within .015”. These flatness guarantees are both before and after sawing. 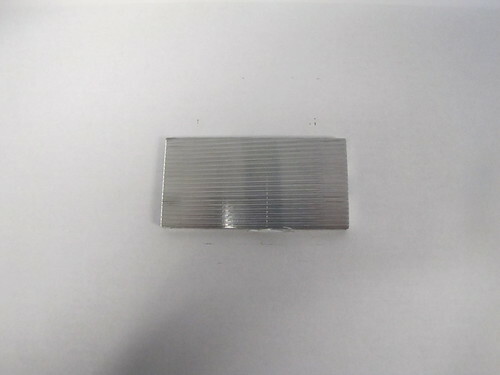 The ATP-5 Plate is corrosion resistant, and the material can easily be anodized to enhance its resistance even further. The ATP-5 Plate is ideal for situations that require a product that can stand up to considerable stress and corrosion, such as Automotive & Aerospace Fixtures and Food Processing Equipment. 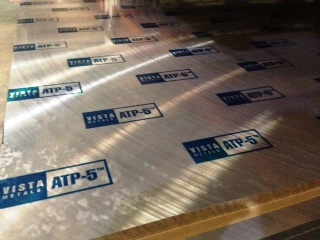 Some of the common uses for the ATP-5 Plate include computers and electronics, packaging machinery, pharmaceutical, mold cooling and heating plates, vacuum chucks, thermoforming tools, printing machinery, medical testing equipment, base plates, and automotive and food machinery. Get more information on our ATP-5 Plate. 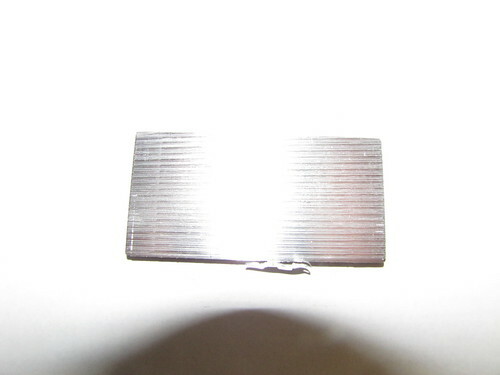 The K100-S Plate has many features in common with the ATP-5 Plate, such as dimensional stability, vacuum & pressure integrity guaranteed, excellent anodizing and welding characteristics and virtually porosity free. 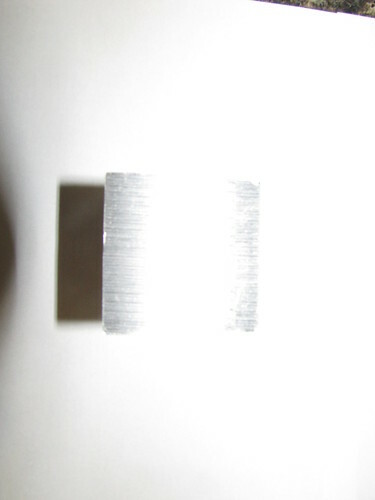 The surface roughness of the K100-S is between 18 and 19 RMS, placing it in an ideal range for precision machine work. The K100-S is resistant to corrosion and passes the ASTM B117 Standard Test Method of Salt Spray. The K100-S can easily be anodized to make the material more durable. The hardness of the K100-S is 70HB. The electrical conductivity of the material is 36% of that of copper. 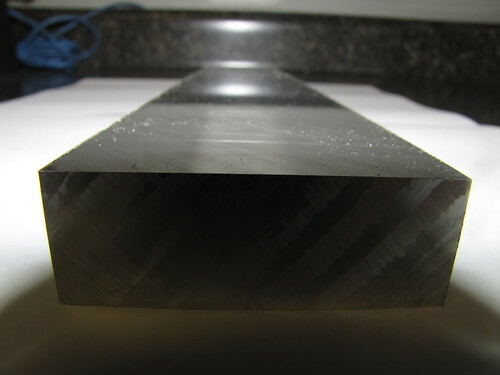 The flatness tolerance for K100-S material between .250” and .500” thickness is within .015”, while the flatness tolerance for material between .625” and 8.00” thickness is within .010”. These flatness guarantees are both before and after machining. 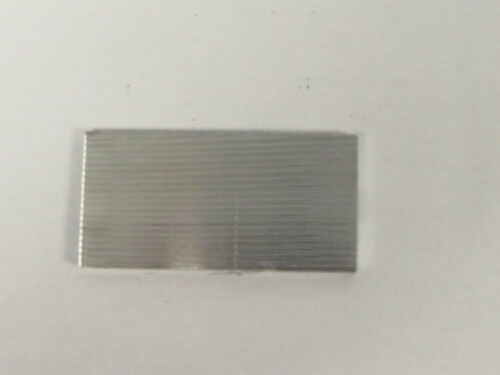 The K100-S Plate is ideal for machine work requiring vacuum integrity. Common applications of the material include drill jigs, vacuum chucks, assembly jigs and fixtures, printing machine components, aircraft parts, automotive tools, plastic and rubber molds, CNC routing tables, medical instrumentation, vacuum chambers, electronic parts, templates, hydro press form blocks, prototypes, foundry patterns, circuit printers, and food machine components. 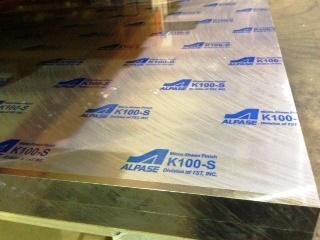 Get more information on our K-100S Plate. What are the advantages of the CT&J products? We are a leading aluminum distributor located in the Midwest and we ship anywhere in the world. Please contact us at 800-826-3370 to speak with a sales representative about your needs.